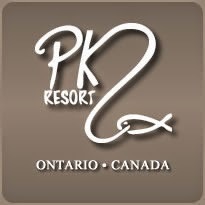 Fish North Ontario: "Release Those Larger Fish"
I tip my fishing hat to PK Resorts on Granite Hill for their conservation efforts. Read about how their management philosophy and techniques are working. “In the Arctic watershed a walleye over 20 inches has lived 20-30 years.” ~Angler Mark Martin. Source: Lynda Lohrer, Detroit Free Press Special Writer. Outdoor.